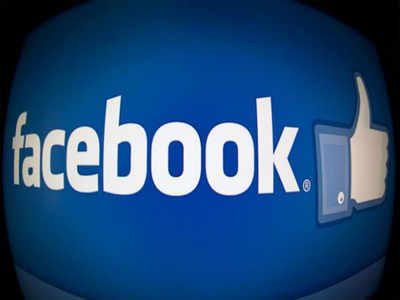 VELLORE: Police on Tuesday arrested a 40-year-old woman from Vellore for a ‘derogatory’ Facebook post against a Madras HC judge. Police were not clear if the woman had posted or shared the message, but Vellore SP P Pakalavantold TOI that the offence was the same in either case. The message on the FB page of S Mahalakshmi, a homemaker from Sathuvachari, on September 14, questioned Justice Kirubakaran’s remarks against teachers staging protests and strikes. The judge had, in an order on a teachers’ protest in September, said such boycotts and strikes were a primary reason for government school students scoring low marks in NEET. The post that appeared on Mahalakshmi’s FB page said the protest called by 96 associations under the ‘Jacto Jio’ banner included not just teachers, but also other professionals, including court staff, block development officers, noon meal staff, tahsildars and professors. Attributing motives, she said the judge was harsh only on teachers. Earlier, at least 10 people, most of them Jacto Jio members, who posted messages against the judge on social media were arrested.